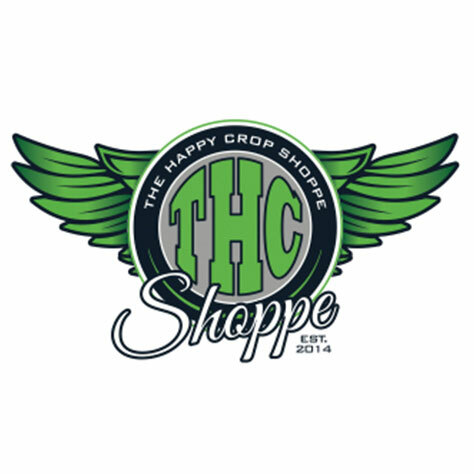 Voted Wenatchee Valley's Best Cannabis Shoppe. We are Central Washington's premier marijuana store! Come check out our large selection of product and paraphernalia for a great price!